Wildgeese is On Sale Now! It’s here! 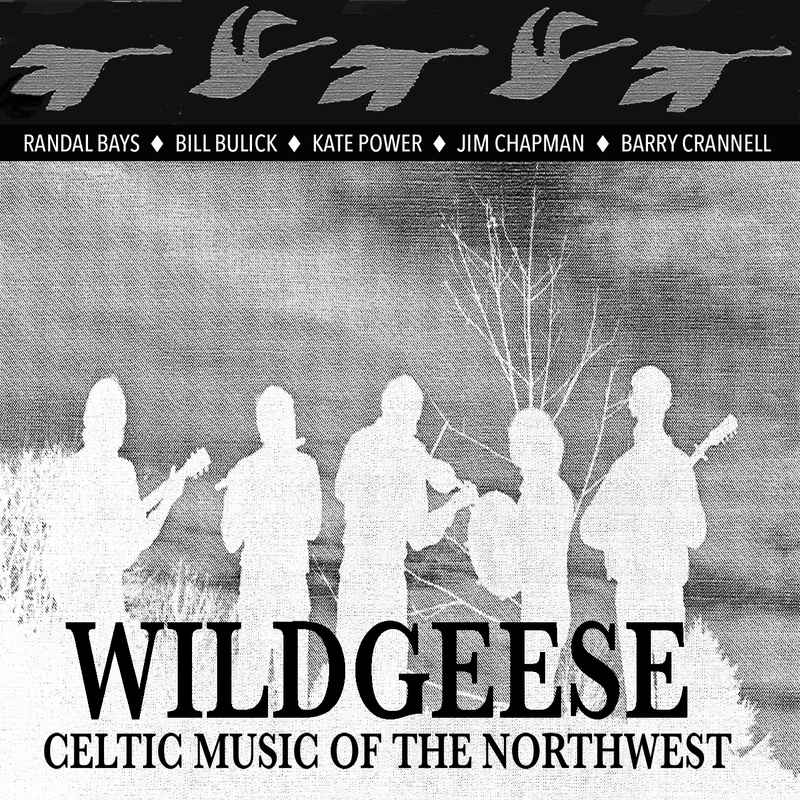 The cdbaby link is live and Wildgeese “Celtic Music of the Northwest” is ready for you to enjoy. Click the “Shop Now” button on the Wildgeese​ facebook page to get your copy of physical CDs and downloads, or go to cdbaby at http://www.cdbaby.com/cd/wildgeesecelticmusicnw direct. Enjoy! Kate here – Back in the 1950’s, a bellhop named Pedro Flores took a yo-yo out of his pocket to entertain himself during his lunch break in front of the hotel in Santa Monica. Carving and playing with wooden yo-yos was a traditional pastime for this Phillipino but the crowd that soon surrounded him had never seen anything like it. Before long, the yo-yo (which means “come-come”) drew so much excitement that Pedro started a company to make the toys that eventually became ubiquitous Duncan Yo-Yo. The company sent yo-yo masters around the country to display the wonders of the yo-yo to the uninitiated. Steve remembers a Phillipino yo-yo champion captivating he and his buddies in Teaneck, NJ. He was sent by Duncan and outside the local soda fountain began demonstrating his astonishing skill on yo-yo. After his tricks, he pulled out a small carving knife and in short order handed over his yo-yo with a palm tree beautifully carved on the side to the nearest lucky boy, Steve. It is a fond memory from his childhood. That fond memory planted a seed that has grown into a beanstalk of an idea that we are referring to as the “Ukalalien Tour”, 80-days around the USA teaching Ukalaliens and playing shows from the end of September to mid-December! Steve and I have spent most of our lives enchanted with folk music, folk instruments, songs and stories of ordinary people doing extraordinary things. Pete Seeger mentored that into us from the beginning and we’ve carry on the tradition he created as well as we can. Twenty-five years of showing folks at Artichoke Music their first three chords has grown our love and respect for the simplicity and joy that the ukulele provides to everybody who tries it. The ukulele has become the perfect “gateway” instrument through which all things musical are possible. We are keen to introduce the uke to people who want to come into the fold of playing music. So, we are taking it upon ourselves to show them how. Why? The expression on a beginning player’s face when they realize that they can play, even a little, is so satisfying! It makes a difference in people’s lives when they begin to make a little music that all of the songs and fancy stringwork that Steve and I can pull off pales in comparison to that joy. It’s a privilege to open the door for a new player. After all those years at Artichoke, we’re hooked getting people across the bridge to the musical side of life. The happy result is that we’re turning out dozens of new uke players every day into the streets of their lives making the world a little more musical with every strum. This is where we find our path taking us. Back to life at hand, the final version of the soon-to-be-available-at-www.qualityfolk.com-and-wherever-we-go “Ukalaliens Songbook” is going to the print this week . This book, I have to say, is one of the sweetest music books. It’s filled with Steve’s art, drawn especially for Ukalaliens. The method is in “Steve & Kate” language and teaches the sameway we sound and show, the way we have always taught. There are twenty traditional and original songs in slow, learning speed and full versions to practice with. You are going to have all the opportunity to play with us you could ever want by just putting the “Ukalaliens Songbook” CD in your player and grabbing your ukulele (or any other instrument for that matter!). We’ll tune together, learn chords, strums, picks and tricks together and then sing till the cows come home with every song. Steve’s narration is warm and friendly and steadies the confidence of even the most reluctant beginner. We sing and play together all through the CD and by the end, between the book and the CD, it’s inevitable that you will be a seasoned beginner by the end. Come October 1st, you’ll be able to get it online at our website at http://www.qualityfolk.com and at all of our gigs, workshops and appearances around the country. Ukalalien sitings are inevitable all around the nation. We will harmonize with people in as many places as we can, west to east and home again. The calendar will have all our confirmed stops posted before we leave near the end of September. If you think there’s someplace we should stop – let us know! Thanks.